Description Contact Matt Bowers Chevrolet today for information on dozens of vehicles like this 2016 Hyundai Sonata 2.4L. How to protect your purchase? CARFAX BuyBack Guarantee got you covered. The Hyundai Sonata 2.4L is economically and environmentally smart. Hyundai clearly delivers on its promise to provide a fuel-efficient vehicle that has the great qualities you need in a vehicle. Based on the superb condition of this vehicle, along with the options and color, this Hyundai Sonata 2.4L is sure to sell fast. 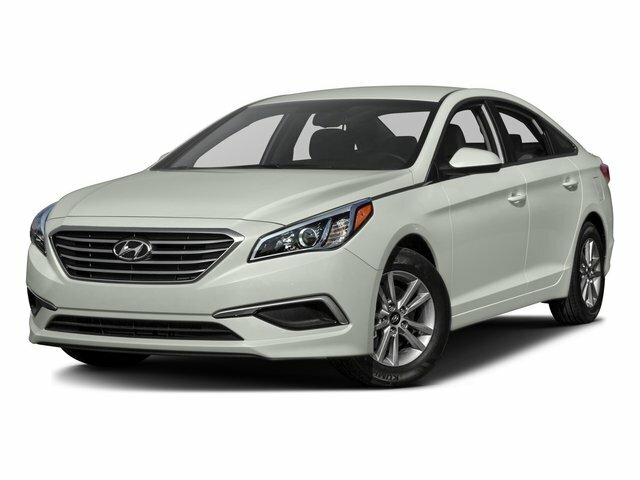 More information about the 2016 Hyundai Sonata: The 2016 Sonata is a midsized sedan, placing it in direct competition with several of the best-selling cars in the country. Competing with the likes of the Toyota Camry and the Honda Accord is no easy task, but Hyundai's typical strategy of packing a ton of value into its cars remains unchanged. The Sonata offers a lot of car for the money, undercutting its rivals in price, while simultaneously offering more interior volume and more upscale features. The 2016 Hyundai Sonata starts at $21,750. Strengths of this model include available upscale features, Swoopy styling lines, inexpensive base price, roomy interior, and efficient engines Lifetime warranty is a limited Powertrain Warranty. Owner must follow manufacturers recommended maintenance on new vehicles as per owners manual. Covers select pre-owned vehicles five calendar years old or newer, with 80,000 miles or less. Other restrictions apply. See dealer for warranty details.